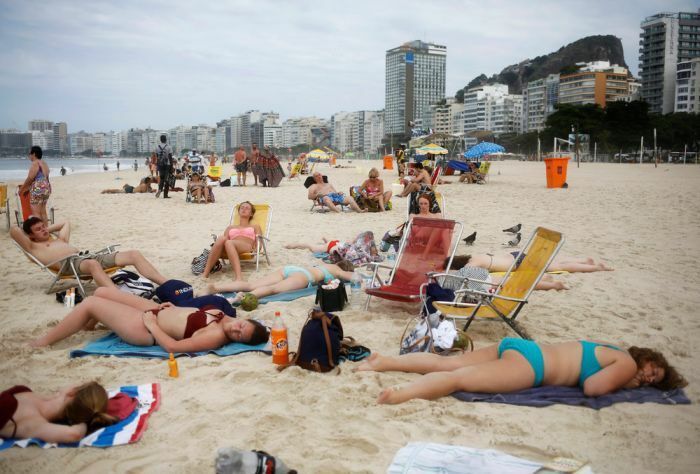 Hundreds of thousands of tourists have arrived in Rio de Janeiro for the Olympics which are set to begin in August. 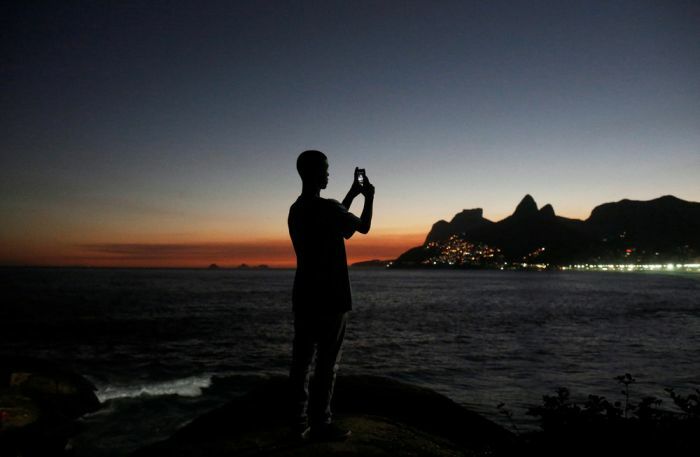 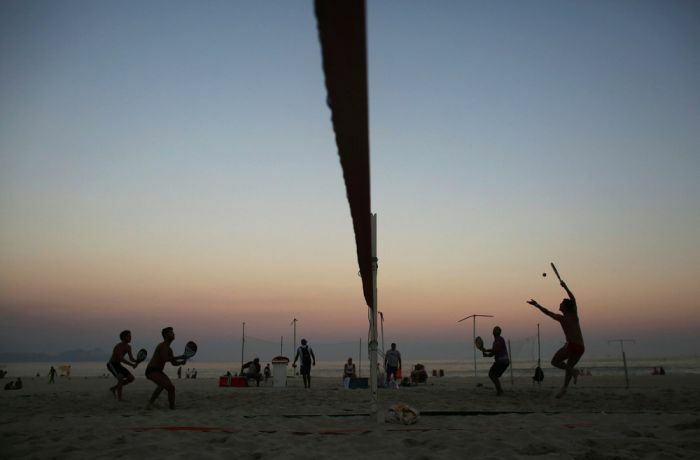 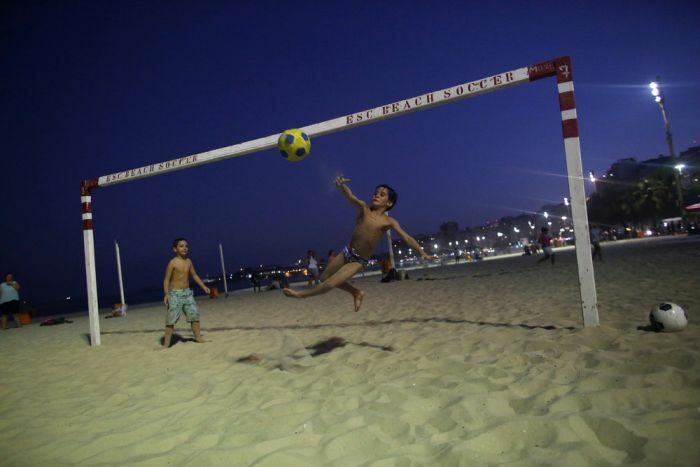 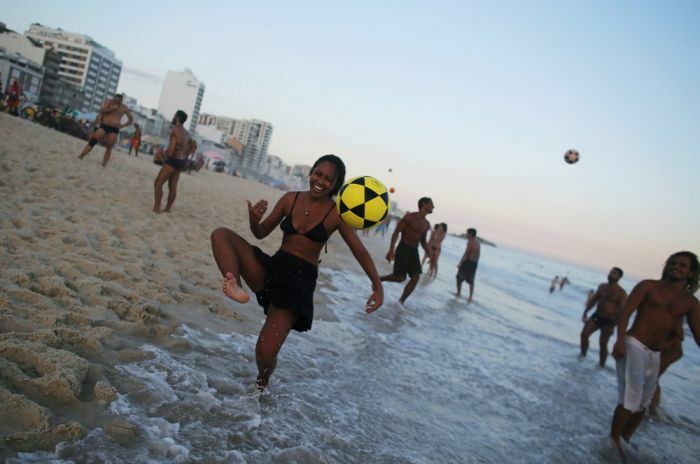 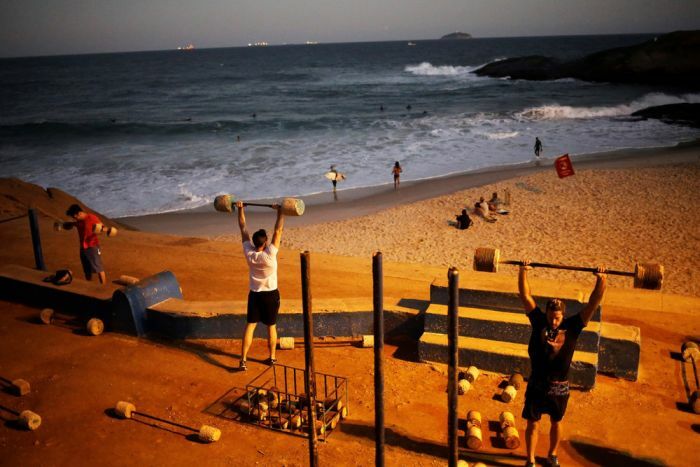 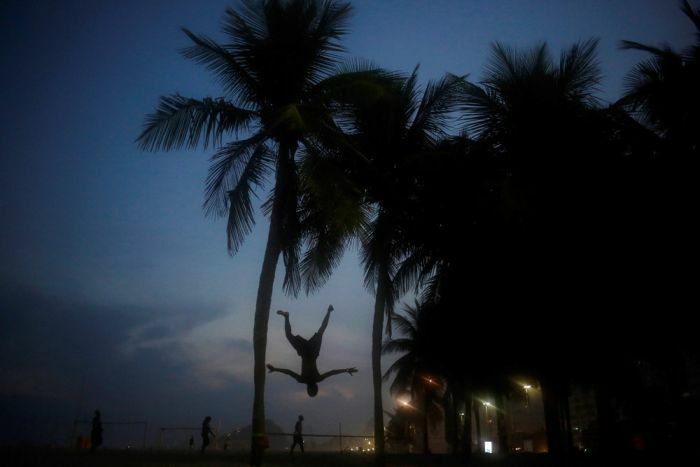 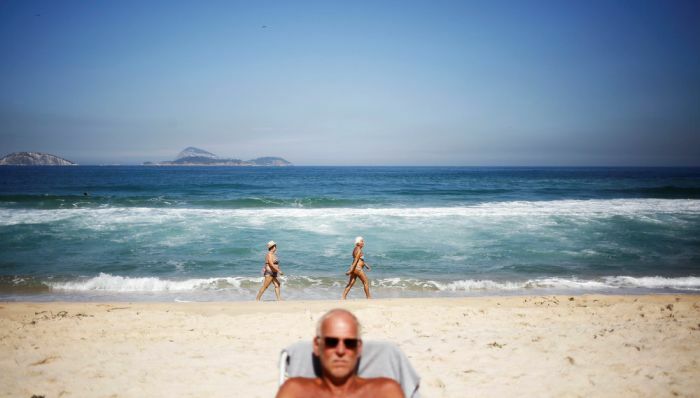 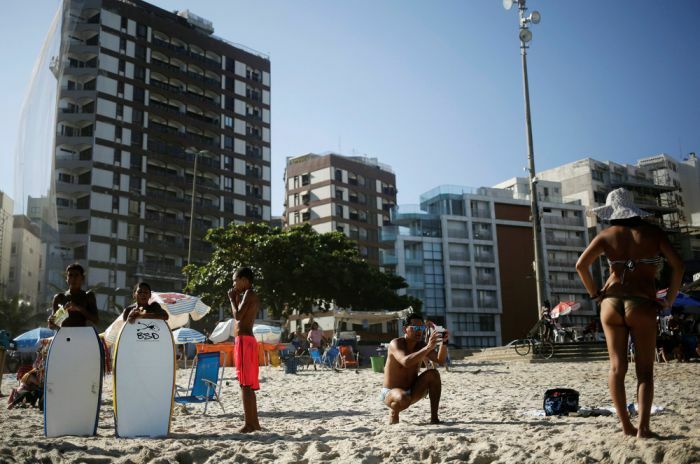 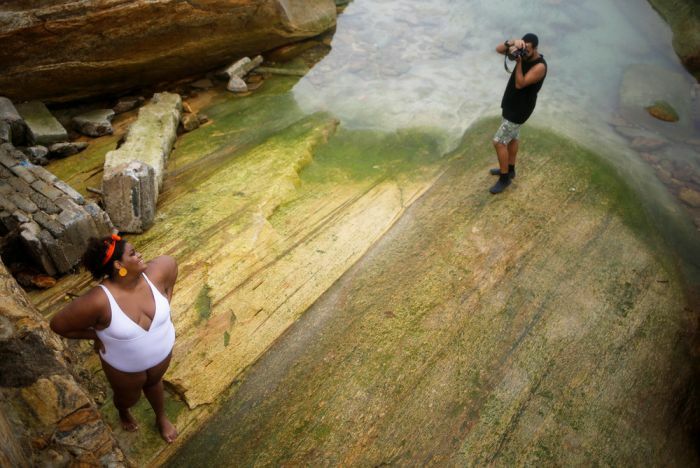 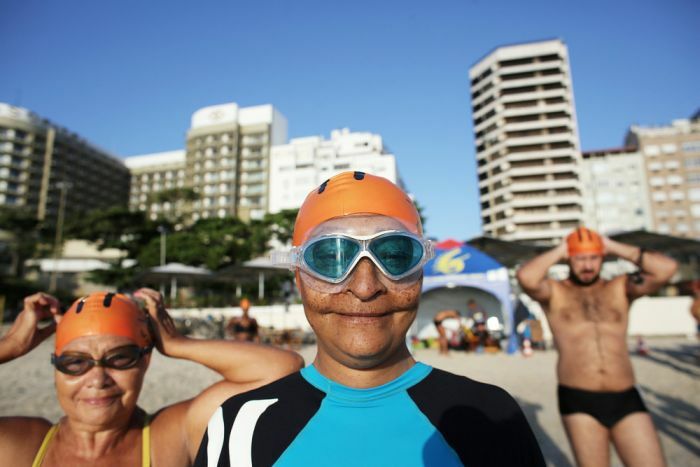 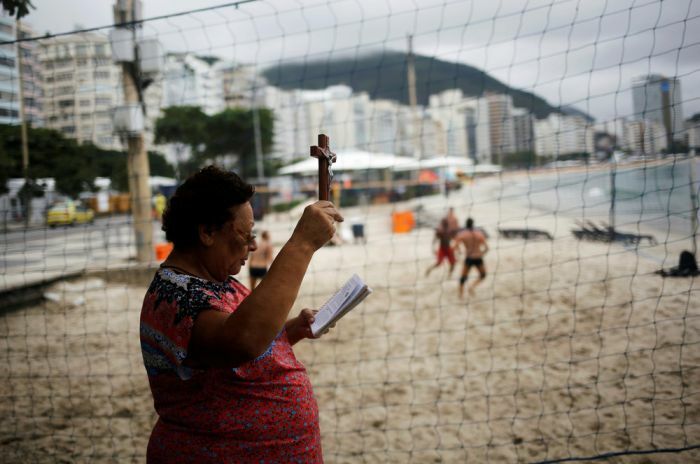 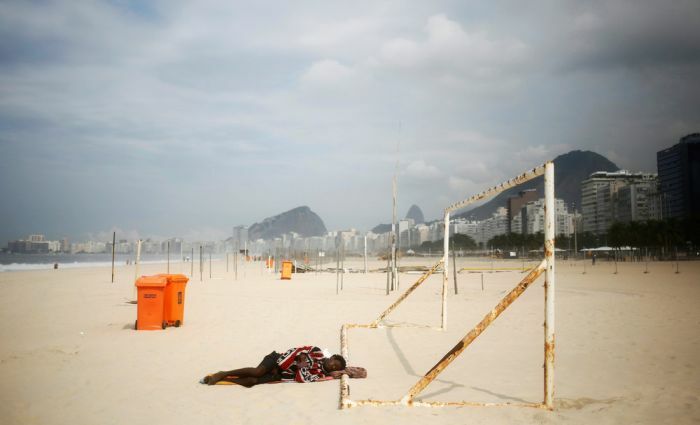 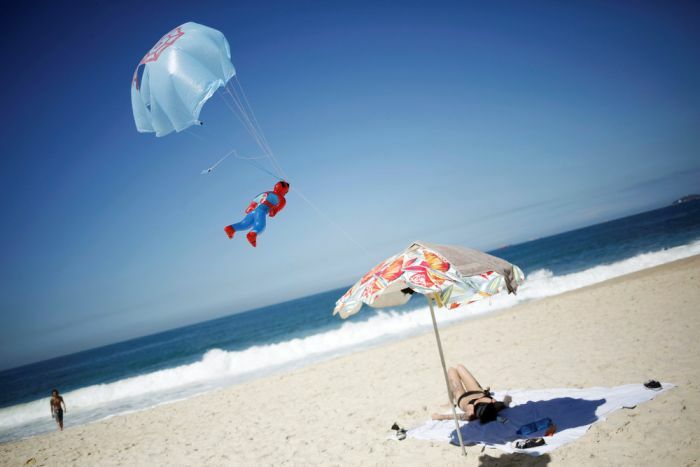 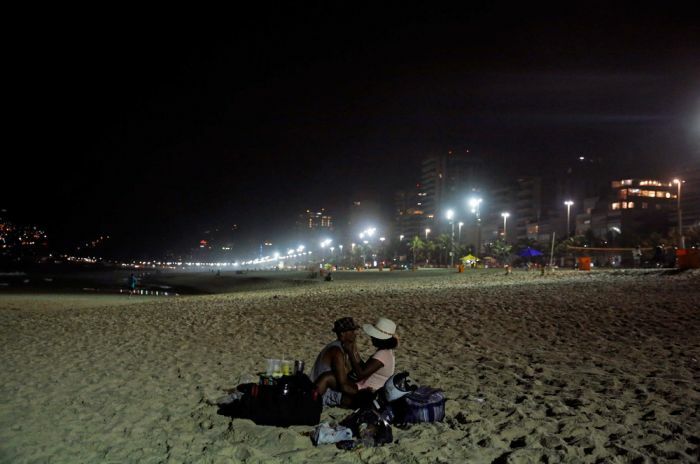 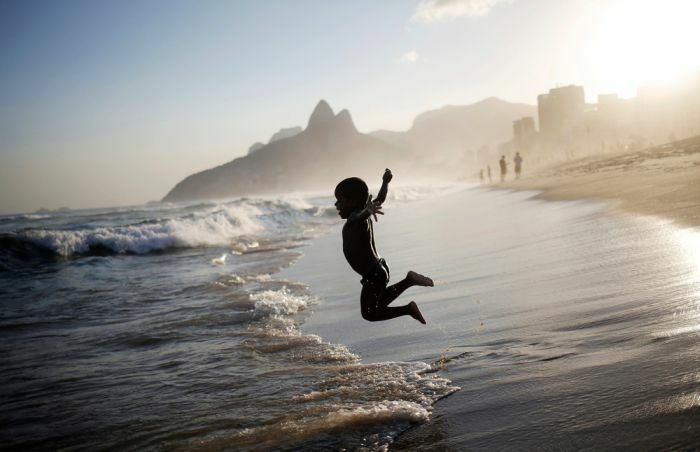 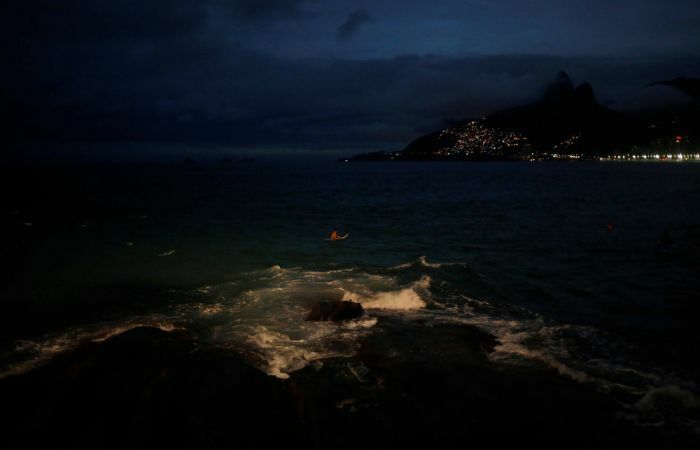 The beaches in Rio are usually one of the most popular places for tourists to visit but many tourists have been staying away from the beach due to reports of contaminated water and fear of catching the zika virus, but many locals are still enjoying fun in the sun. 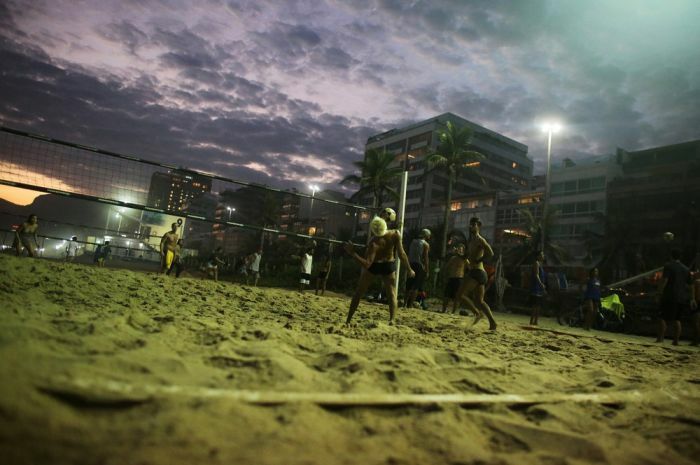 Where are the nice brazilians buns?